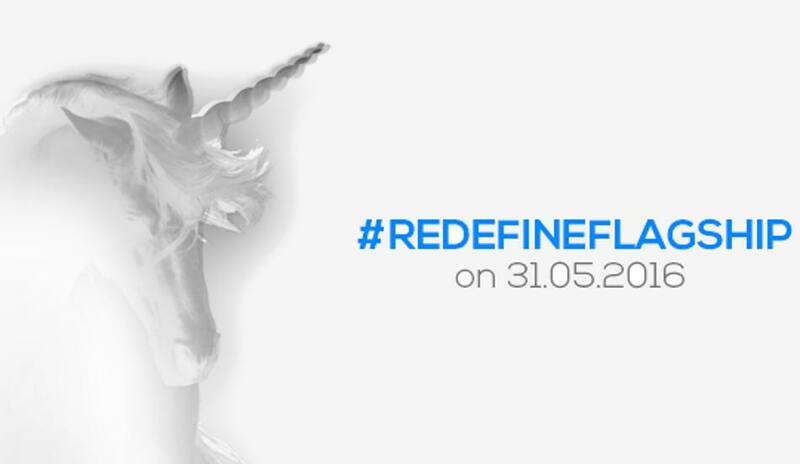 Micromax subsidiary Yu Televentures is set to launch its flagship smartphone, the Yu Yunicorn, on Tuesday at a New Delhi event that starts at 11am IST. Details are scarce at the moment, but recently a smartphone codenamed YU5530 was spotted online with features like MediaTek Helio X10 octa-core processor and 4GB of RAM. With YU recently ending its exclusive partnership with Cyanogen, the upcoming Yunicorn is expected to run on stock Android version. YU says the Yunicorn is set to ‘redefine’ flagship smartphones, but as we have seen before, it is advisable not to take such not to take such marketing terms too seriously. The company had similarly hyped its last flagship smartphone — Yutopia — but it failed to live up to expectations. There were quite a few issues with the device, marring the overall experience. With the launch of Yutopia, YU introduced its Around YU platform and also used Gaana as the default music player. With these features also rolling out on Micromax’s smartphones, we expect them to be present on the Yunicorn as well. Also on the weekend, the company posted a short teaser video showcasing the Yu Yunicorn, and we can clearly see the metal frame and rear panel of the smartphone, a oblong home button that should bear the fingerprint sensor, and what could be termed an iPhone-like design. As for specs, rumors say the device is powered by a MediaTek Helio X10 SoC and comes with 4GB of RAM.